I have to pass this time around, busy until Monday. I'd love to do ToO T2C. I think we should probably set a tentative date and see how many can make it. Or use a Thursday for this, like Dim suggested. 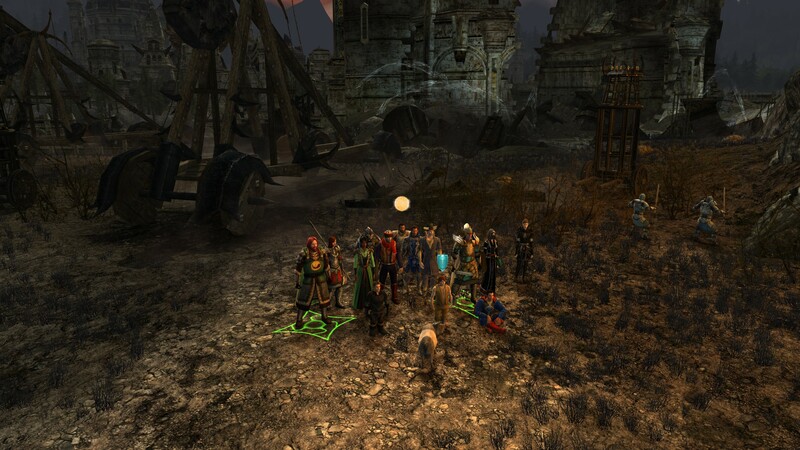 Here's a screenshot taken after we completed our T1 run. Topic: The future is getting Brighter...? Re: The future is getting Brighter...? Monday through Thursday works for me. I'm usually away on weekends. I'll bring Ford. Monday 8PM UK sounds ok.